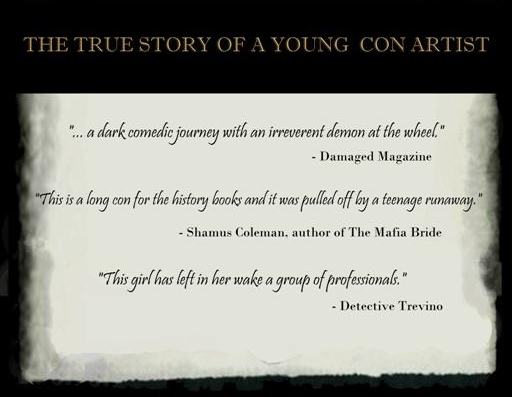 Assuming Names is the true story of a young con artist. It can be found under true crime at Amazon, Smashwords, Barnes & Nobles, Kobo, iBooks and a few other places. I’ll be listing and providing links for each in the upcoming weeks. The paperback edition is also available at Amazon and Barnes & Nobles. Link to the scanned newspaper articles mentioned in the book: Counterfeit Countess. Link to pictures from the time: ASSUMING NAMES Photos.